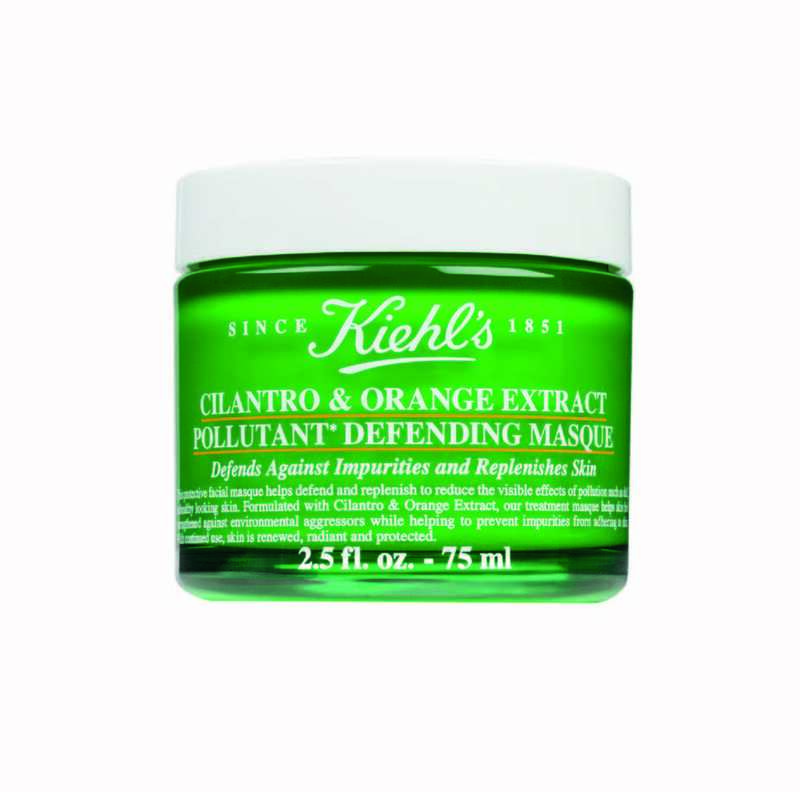 This product repels polluting particles and keeps them away from the surface of the skin. 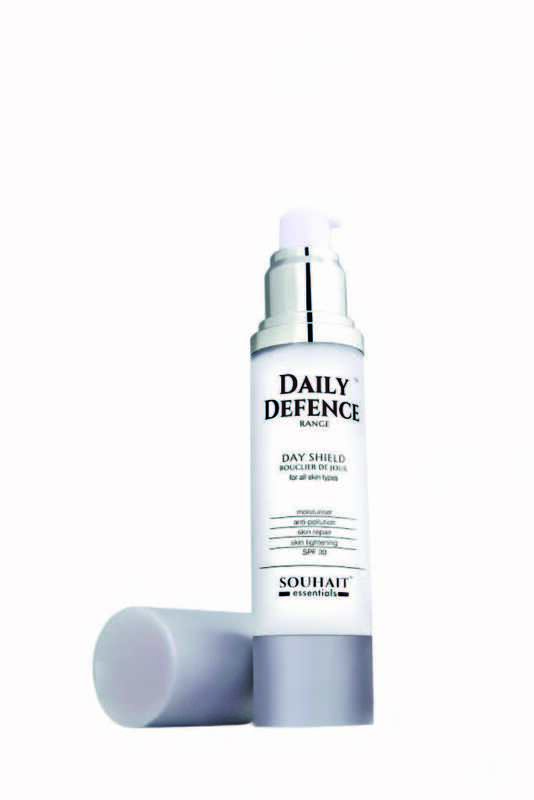 Here’s a daily sunscreen that doubles up as a make-up base and defends against external invaders. 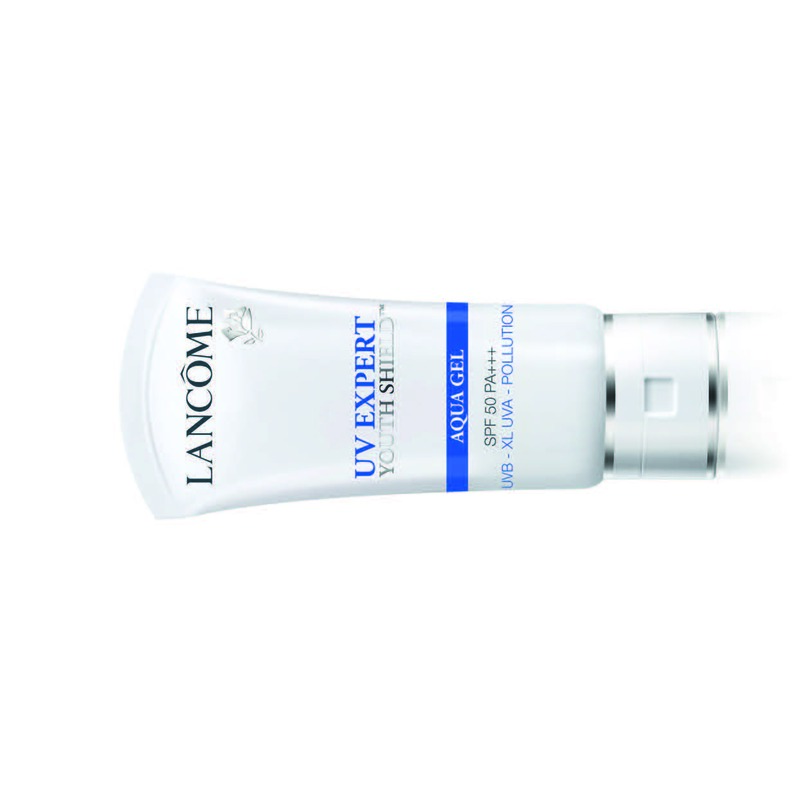 It oﬀers protection from UVA rays, pollution, stress and blue light from our mobile and laptop screens. This charcoal clay mask and scrub removes toxins, excess oil and dirt, and reduces the appearance of large pores over time. Much like an invisible mask, this foundation forms a thin, protective film on skin to protect it against external irritants like dust or pollution. It helps the skin fight damages caused due to factors such as pollution and cigarette smoke and restores the skin to a more toned supple state, enabling it to get maximum benefit from future treatments. 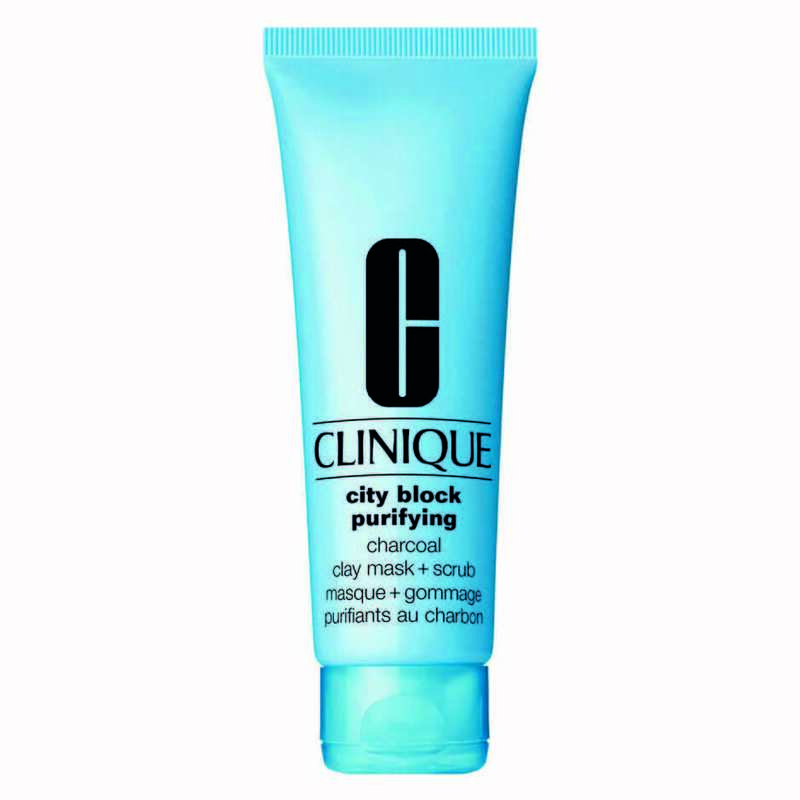 Gently cleanses impurities while respecting the skin’s pH balance. Zinc purifies and helps remove excess grease. Formula Vitamin C counteracts free radicals responsible for premature skin ageing, and delays the appearance of dark spots, fine lines and wrinkles to give you softer, smoother skin. 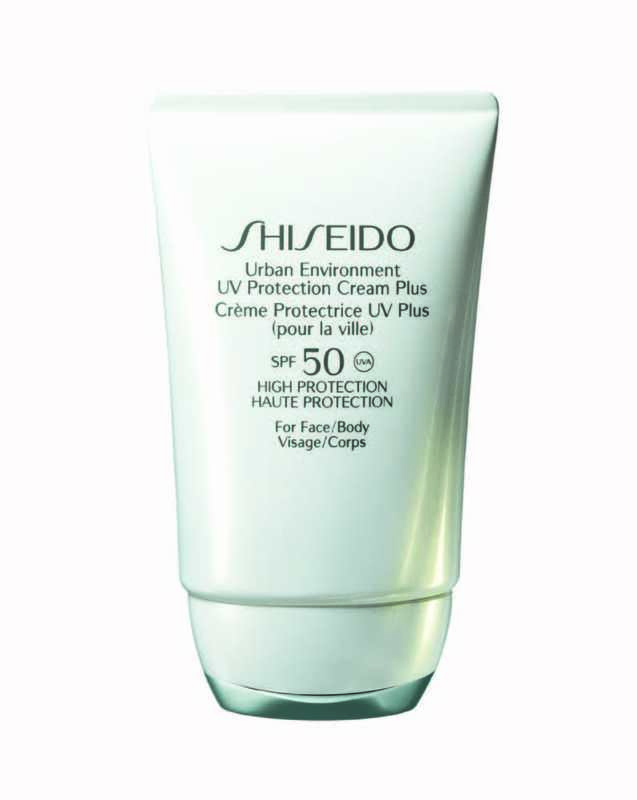 It defends the skin from UV rays, invisible urban pollution and free radicals. 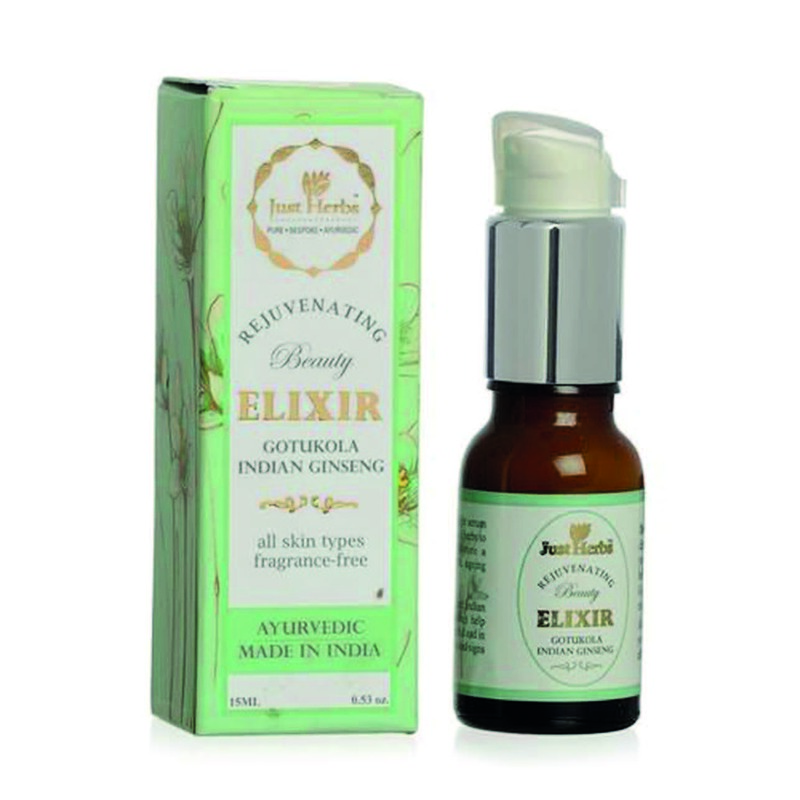 Containing a mix of roseship seed, extracts of pomegranate, bamboo, raspberry and wheatgerm, and cold- pressed almond oil, it improves skin elasticity and texture. Blue microalgae protect the cells from the stress caused by external pollution, while marine salicornia increases the cells’ ability to retain moisture. 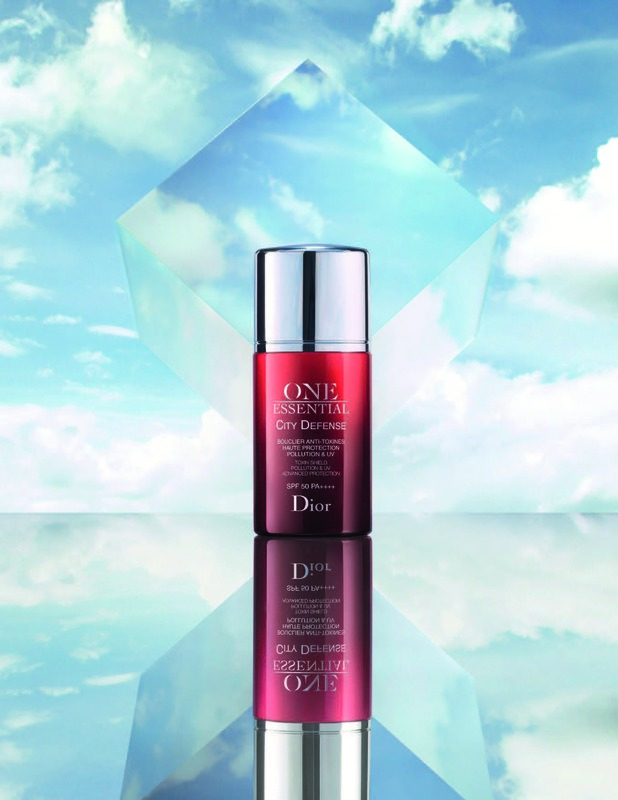 This milk-to-water essence, with broad spectrum UV filters, brightening red algae and vitamin C, helps protect the skin against multiple aggressors that a city girl faces daily. This facial serum rich in antioxidants, specifically brahmi, helps neutralise the free radicals and its anti-inflammatory ingredients help soothe the skin. Organic Alpine sanicle and cantaloupe melon extracts shield the cells and their DNA against oxidative stress. 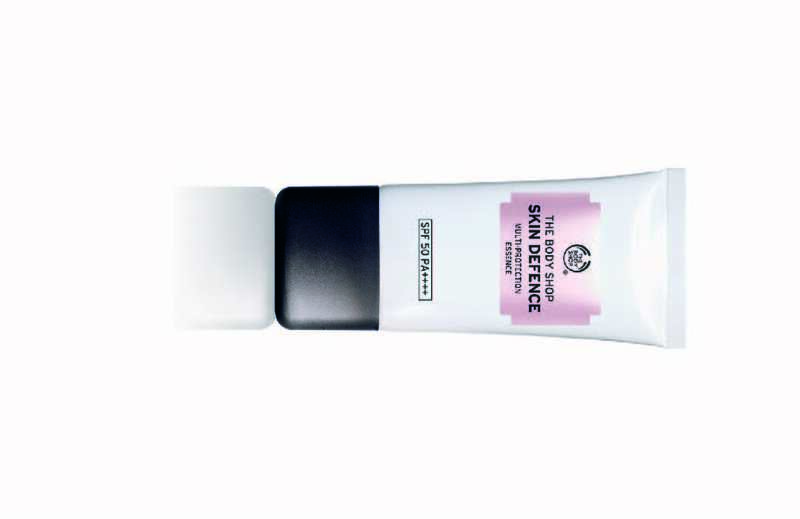 Use this leave-on mask twice a week instead of your regular night cream for skin that looks visibly clean and healthy.